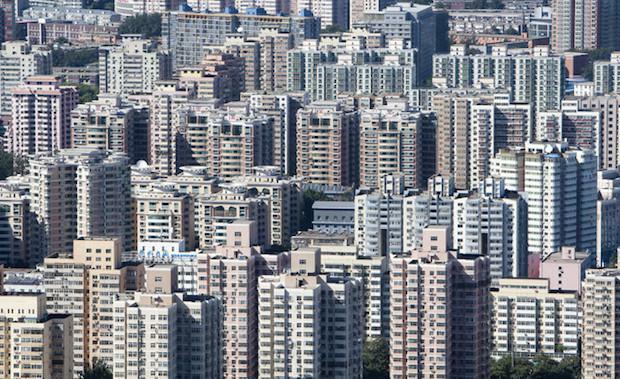 Through much of the first half of 2014, analysts have cited the housing sector as the biggest risk to growth in China’s economy. However, over the last six to eight weeks we have grown more confident about the outlook for the sector based on what we have seen on the ground and by actions taken by the central and local governments. wrote a blog at the end of May on the parallels between the current performance in residential market with the dynamics in the 2011 – 2012 period. It will be on the back of this stable demand that property developers will have the confidence to maintain activity in their pipeline. And this leads us to have confidence in GDP growth coming in on-target in the low 7%s (in January, forecast for GDP growth in 2014 was a below-consensus 7.3%). Michael Klibaner is the Head of Research for Jones Lang LaSalle in Greater China, based in Hong Kong.